100% Authentic Vandy Vape Pulse BF Kit. 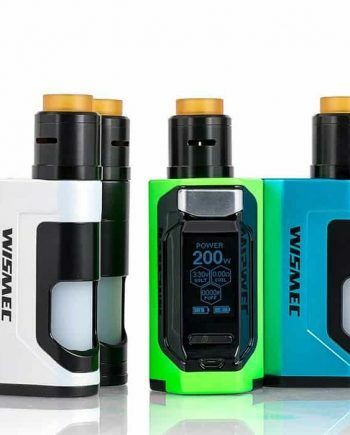 The Pulse BF Kit is a great new Fully Mechanical Squonk kit meant for advanced users with lots of experience with mechanical mods, at a great price point! 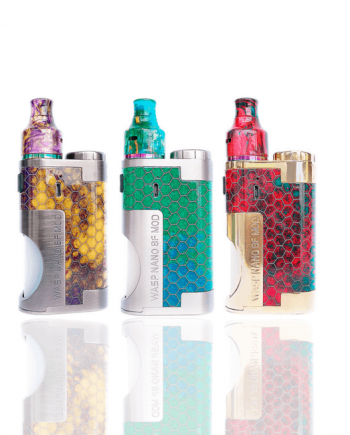 The new Vandy Vape Pulse BF kit is a new fully-loaded squonk kit, that supports either a single 20700, or a traditional 18650 cell (Sold Separately). The Vandy Vape Pulse BF Kit is an advanced squonk kit, with a fully mechanical design, and the easy to build Pulse 24 RDA in a Limited Edition Colourway. 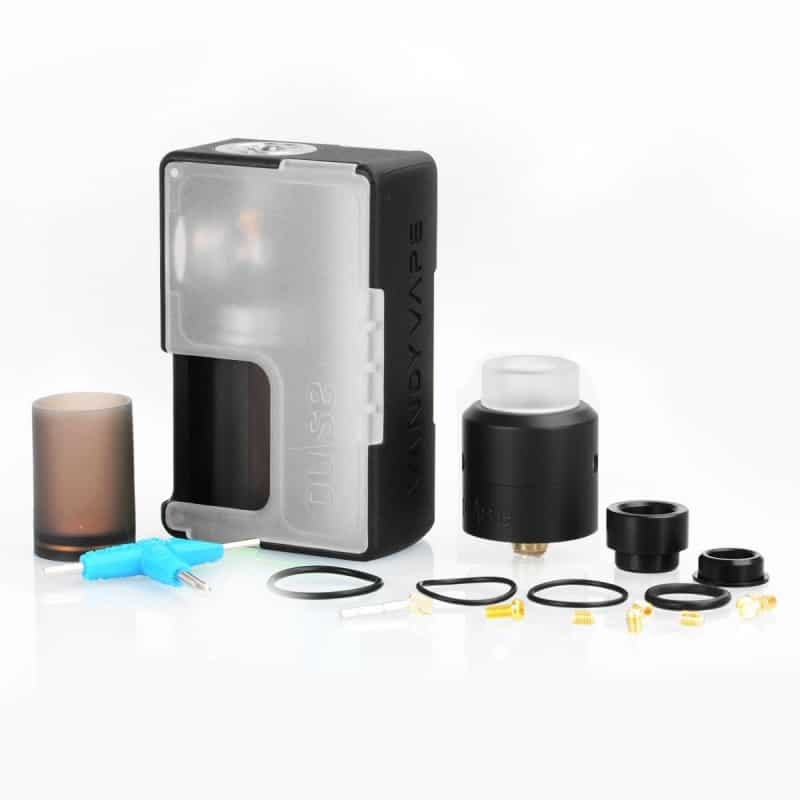 Squonking is a convenient new concept to vaping that integrates an eLiquid storage tank directly inside the mod, and a hollowed out 510 connection, that allows juice to be “squonked” through the mod and RDA, into the juice well of the RDA. This provides the benefits of using an RDA, such as undistorted, pure flavour, without needing to constantly re-drip, and saturate the coils and cotton manually. The Pulse BF Kit is a compact kit, that provides unparalleled convenience with a built-in 8mL Supersoft Silicon eLiquid storage bottle. 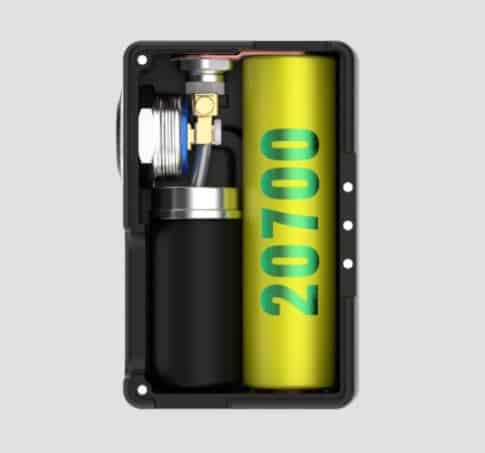 The Pulse BF squonk mod is unregulated in design, allowing for a reliable, convenient single battery device, in one of the most compact form factors possible. 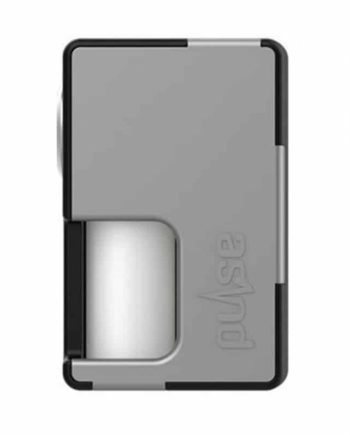 The Pulse BF Mod uses an intelligent circuit shut-off switch, to ensure the Pulse BF mod only works when you want it to. This smart safety feature, typically not available on fully mechanical devices, adds peace of mind, to ensure the Pulse has your back! The Wire-Free design of the Pulse BF Mod combined with Full Copper Contacts allows for Direct Connection from the Battery to Atomizer for maximum conductivity. The Vandy Vape Pulse BF Kit is Ultra-Convenient for on-the-go vapers, while staying wallet-friendly! 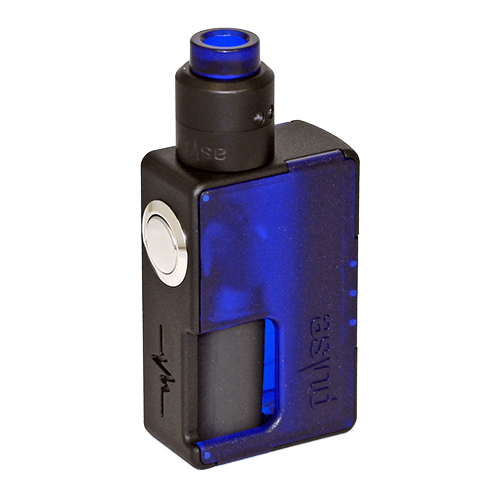 The Pulse BF Kit Kit comes with a squonk-compatible Vandy Vape Pulse 24 Squonking RDA. The iJoy Combo RDA features an easy-to-build deck design, that allows for hassle-free installation of both small, and large complex builds. The airflow design of the Pulse RDA shows smart design choices, by funneling airflow diagonally downwards toward the coils, for maximum surface area coverage of the coils, translating to maximum flavour maintenance. The build deck of the Pulse 24 RDA uses a versatile postless design, that supports both Dual and Single coil builds. This smart airflow design combined with the simple deck design provides an ultra smooth airflow path, for an ultra-smooth vape. The Pulse 24 RDA utilizes a 24 karat gold-plated deck for maximum conductivity, and slightly more battery life. The 810 size colour-matched drip-tip keeps the Pulse 24 RDA cool under heat or high wattage loads. The Phillips head clamp screws will ensure the Pulse 24 RDA stands the test of time. Uses a 20700/18650 size Lithium-Ion BATTERY (Not Included). 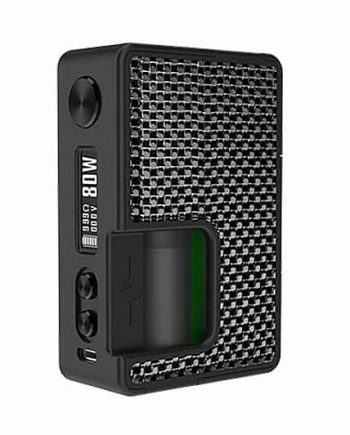 An external battery charger is NEEDED for advanced Mechanical mods with external batteries as the Pulse Mod does not have USB Charging. The external charger also has overcharge protection which will prolong the life of both the cells and mod alike. ****NOTE**** This Fully Mechanical Mod is an Advanced User Item! Extensive Knowledge of Ohm’s Law and Coil Building required. Improper use can result in fire or explosion. Use at your own risk. 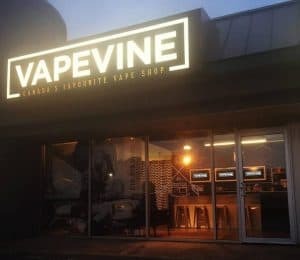 Read VAPEVINE’S Terms, Conditions & Waiver of Claims. Never build below 0.15 ohm resistance. Check batteries thoroughly and components for damage before using. Please take these battery safety precautions. Comes in: Black/Ultem, Black/Frosted Clear, Black/Frosted Red, Black/Frosted Blue, Black/Frosted Green and Black/Frosted Pink, Black/Frosted Orange, Black/Frosted Cyan and Black/Frosted Yellow. Internal Design: Direct Contact Mechanical Design, with Copper Contacts and no wires for Maximum Conductivity.